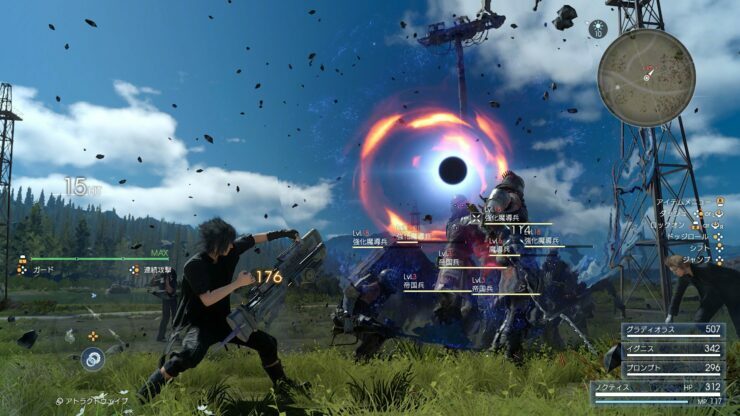 Final Fantasy XV, the new entry of the series launching in two months on PlayStation 4 and Xbox One, is going to surprise many role playing game fans with its open world experience, at least in the first half of the game. 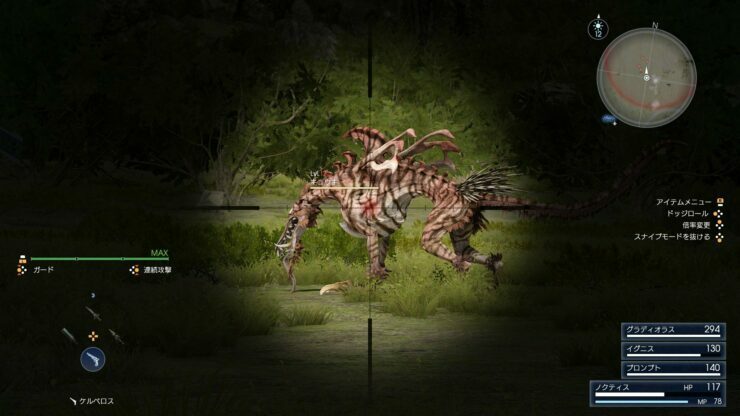 The team, however, is not done with surprises, and a new batch of recently released screenshots makes it clear that we should truly expect anything out of the upcoming role playing game. 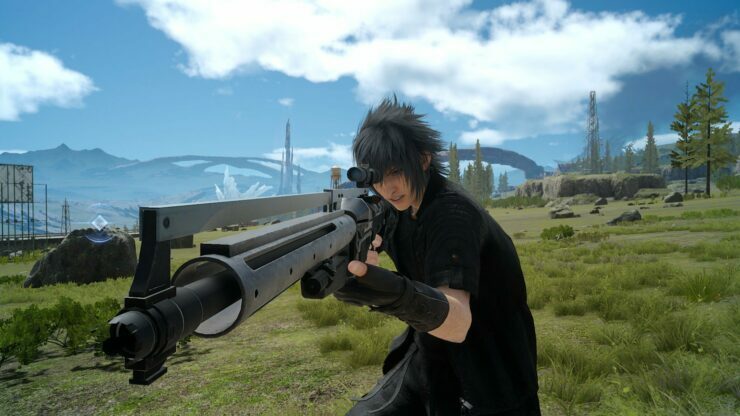 The new Final Fantasy XV screenshots, available below, showcase some weapons that some might have not expected to see in the game such as the rifle, handgun and sniper rifle, which will allow players to fight enemies from afar. Additionally, the screenshots showcase some other weapons that fans of Final Fantasy VI will instantly recognize, as they are the same Machinery weapons used by Edgar in the classic role playing game such as the circular chainsaw and others. 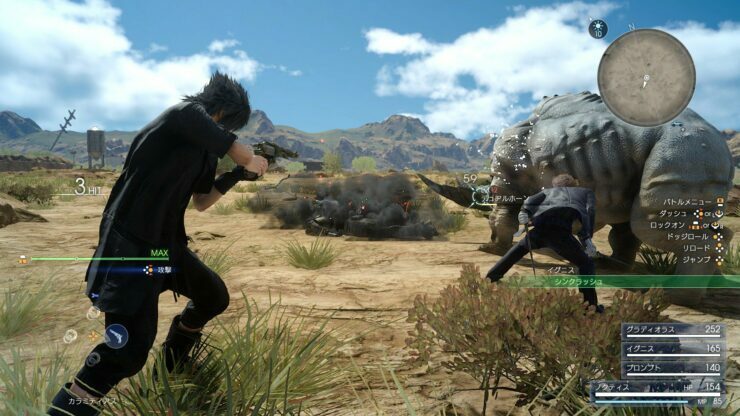 As already mentioned, Final Fantasy XV’s first half is going to feature the open world experience players have already been able to try out with the Episode Duscae demo. 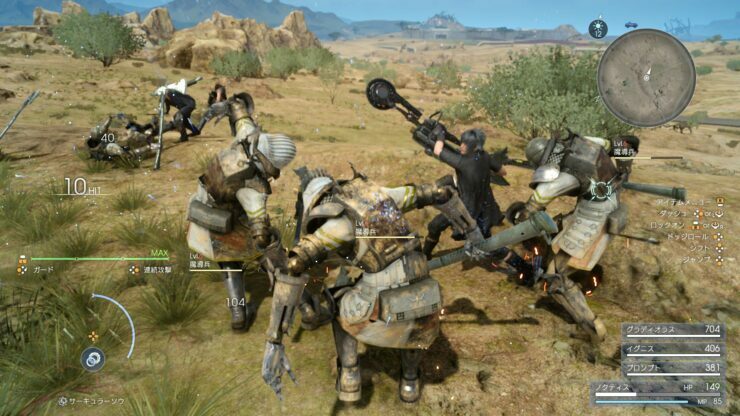 The second half is going to be more linear, according to director Hajime Tabata, as the party will be traveling by train, limiting exploration possibilities. It’s not yet clear if this second half will be as linear as the majority of Final Fantasy XIII or in the style of previous entries, which did allow some limited exploration, but we will surely learn more about it soon enough. 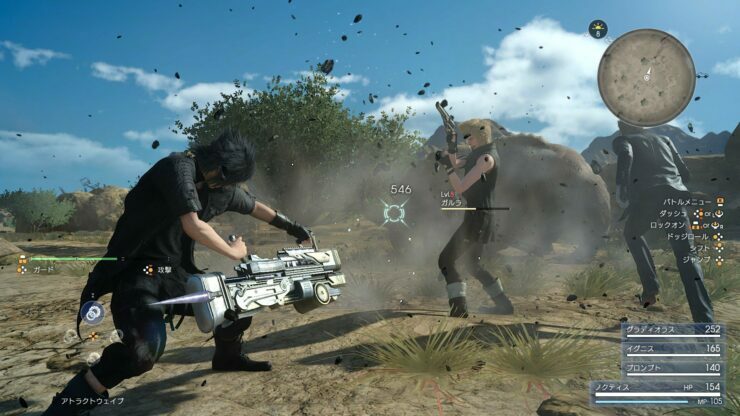 Final Fantasy XV launches this November in all regions on PlayStation 4 and Xbox One. With the Tokyo Game Show 2016 right behind the corner, it won’t take long to learn more about the game, so stay tuned for all the latest news.